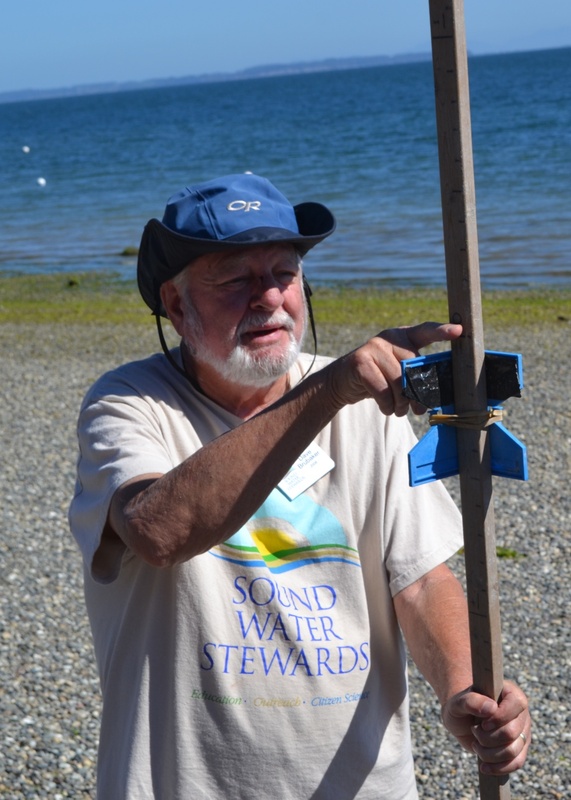 The WSCers meet monthly on the 2nd Monday to plan the monthly SWS meeting on Whidbey. Contact the WSC if you have suggested agenda topics and educational ideas. New this year, we're meeting on the 4th Wednesday . In odd months, we continue to meet in Freeland at Whidbey Telecom's conference room.